Size: 10 x 5.5 x 5.5 inches. 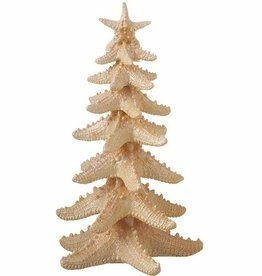 Starfish Christmas Tree - Multiple Stacked Starfish with Starfish Star. Composition: Resin. By Midwest-CBK Christmas and Seasonal Home Decor Collection. Size: 23.875Lx2.75Wx20.25H inches. Requires 1 AA Battery. By Midwest-CBK Home Decor Nautical Wall Clocks Collection. S’mores Christmas Ornament. Size: 1.875Lx1.625Wx4H inches. By Midwest CBK Christmas featuring Gay Pride Rainbow and Smores S’mores Themed Ornaments. Sand Snowman Ornament on Sand Filled Globe. Size: 2.25Lx1.5Wx2.5H inches. 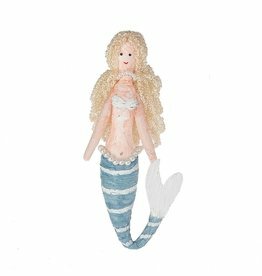 By Midwest CBK Christmas featuring Nautical Coastal Sea-life and Beach Sand Snowman Themed Ornaments. Size: 3x1.875x4.75H inches +-. Acrylic Nightlight. Replacement Bulb C7. Midwest-CBK Home Decor Wall Socket Nightlights Collection. Glass Jelly Fish Ornament. Size: 3.25Lx3.25Wx8H inches. 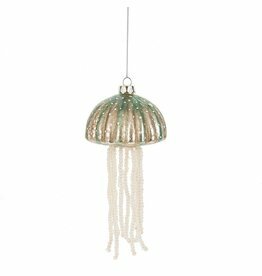 By Midwest CBK Christmas featuring Nautical Coastal Sea-life and Jelly Fish Themed Ornaments. Size: 5.75 x 8 inches. Drawstring Gift Bag Jewelry-Favor Bag with Sentiment. By Midwest-CBK Everyday Gifts Collection. Size: 5.9L x 5.9W x .98H inches. Wall Plaque on Rope Hanger. Compostion: MDF, Resin, Rope. By Midwest-CBK Home Decor Collection. Size: 4 x 4 x 0.91 inches. Rainbow - Pride Colors. Composition-Glass. Midwest-CBK Rainbow Pride Gay and Lesbian Novelty Gifts Apparel Decorations and Decor Collection. Size: 42.5L inches. Patriotic Banner Red White Blue Stars and Stripes Flag Banner. Compostion: MDF Plastic. By Midwest-CBK Home Decor Patriotic Americana Red White and Blue USA Collection. Size: 3.5x1.7x11H inches. Mini Pinwheels Decoration. Single Count. Sold Individually. Random Red White and Blue Style-Design Shipped. Compostion: Plastic. 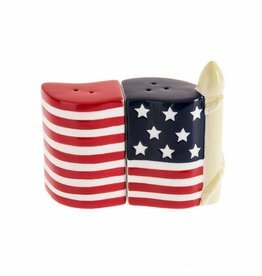 By Midwest-CBK Home Decor Patriotic Americana Red White and Blue USA Collection.